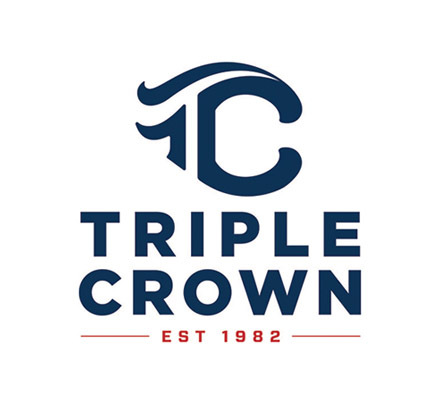 LOUISVILLE, Ky. — “The Dirt” NFCA Podcast presented by Turface Athletics hit the century mark on Jan. 23. 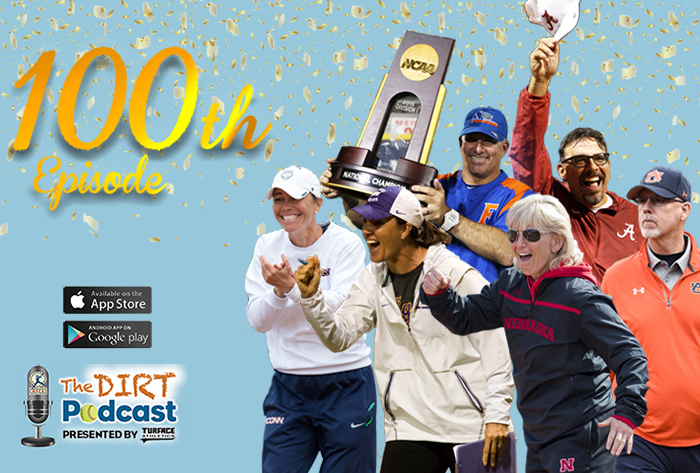 The 100th episode is a compilation of the top moments and guests from the past two years. Since its debut in January 2017, “The Dirt” has logged more than 28,400 plays and over 550 downloads via computer or the podcast’s free Apple iTunes and Google Play applications. The weekly podcast, hosted by NFCA Director of Education Joanna Lane and featuring industry experts, is just one of many offerings on the Association’s educational roster. But it has quickly become one of the most popular and valuable resources for coaches or anyone interested in softball. The very first episode, which featured University of Alabama head coach Patrick Murphy talking about how a successful preseason can have an invaluable impact on your postseason, remains the most popular, with 1,804 plays and 20 downloads. Other favorite episodes among listeners include Steve Springer of Quality At Bats talking about the mental side of hitting (1,176 plays), University of Arkansas assistant coach Matt Meuchel explaining how to use statistics to improve team performance (1,099), North Dakota State University head coach Darren Mueller offering ideas to ramp up competition in preseason practices (698), NFCA Hall of Famer and University of St. Thomas head coach John Tschida talking about scouting opponents (664), and the LSU staff sharing how they achieve work-life balance in their highly-successful softball program. In all, there’s more than 80 hours of free discussion available to anyone interested in learning more about the game. Archived podcasts are available at NFCA.org or via the two aforementioned mobile apps, and cover a wide range of topics — everything from hitting and pitching to the mental game, team management and recruiting.